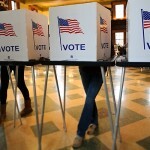 So… how’s fundraising going for State candidates? 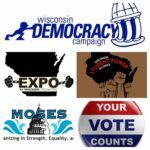 Wisconsin Democracy Campaign tracks contributions to and spending by Wisconsin politicians in order to “follow the money”. 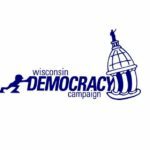 Matthew Rothschild, Executive Director of the group, talks about money in our state and local elections, and how citizens can access their data to do their own comparisons of donors and politicians. 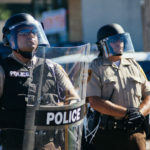 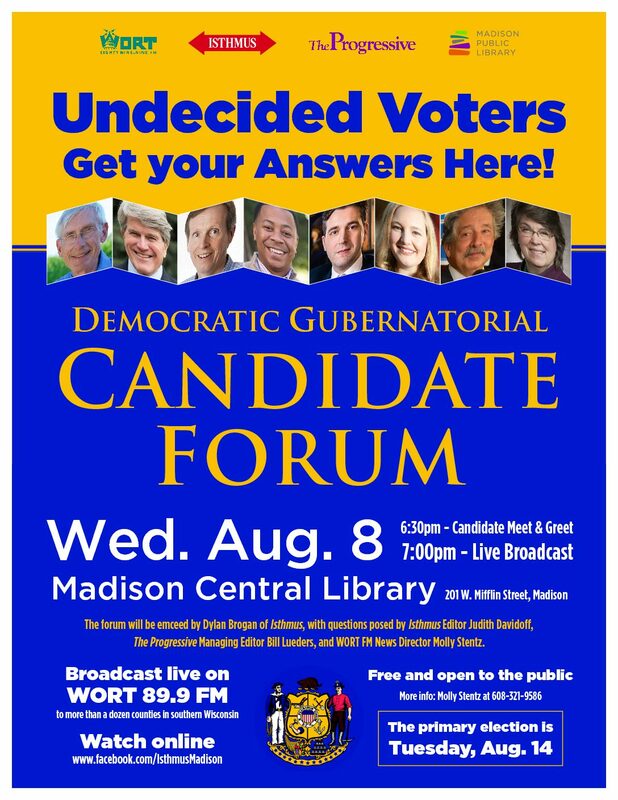 Matt Rothschild is Executive Director of the Wisconsin Democracy Campaign, and prior to that position, was Senior Editor at The Progressive magazine for 32 years. 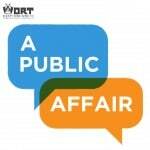 He speaks with Thursday host Allen Ruff on the takeaways of politics from 2017, and in the second half of the hour, responds to listener comments. 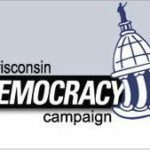 The good and the bad, Matthew Rothschild, executive director of the Wisconsin Democracy Campaign, joins A Public Affair host Allen Ruff for a year end wrap of this past year’s most important stories.